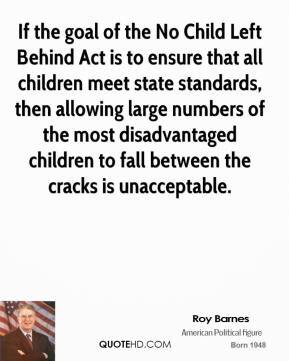 If the goal of the No Child Left Behind Act is to ensure that all children meet state standards, then allowing large numbers of the most disadvantaged children to fall between the cracks is unacceptable. 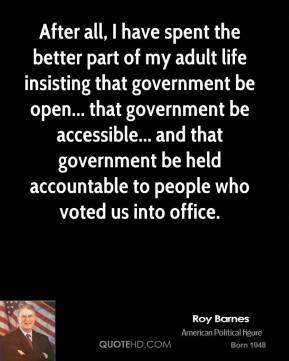 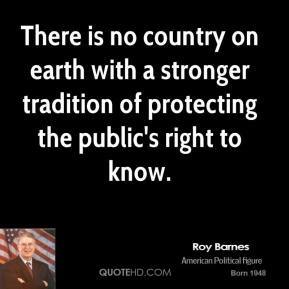 After all, I have spent the better part of my adult life insisting that government be open... that government be accessible... and that government be held accountable to people who voted us into office. 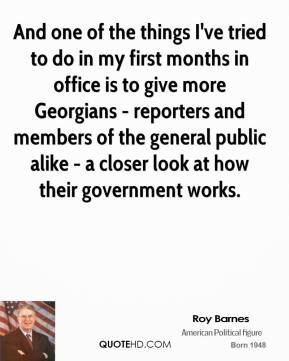 And one of the things I've tried to do in my first months in office is to give more Georgians - reporters and members of the general public alike - a closer look at how their government works. 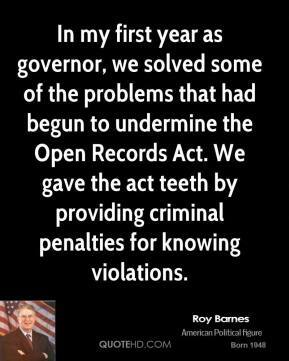 And this week, I am proposing legislation to strengthen our Open Records laws to make public access to our public records surer, faster, and more comprehensive. 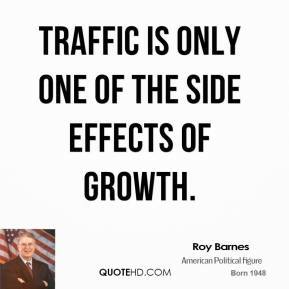 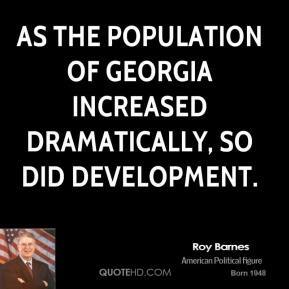 As the population of Georgia increased dramatically, so did development. 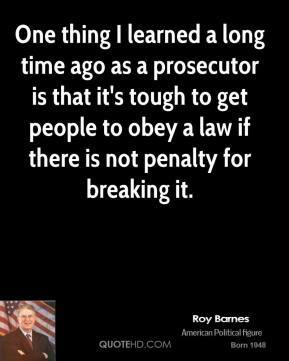 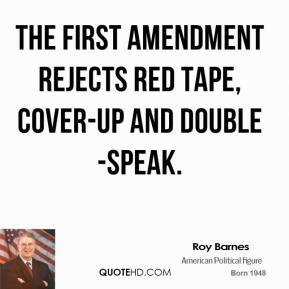 One thing I learned a long time ago as a prosecutor is that it's tough to get people to obey a law if there is not penalty for breaking it. 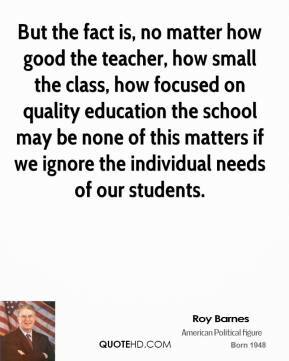 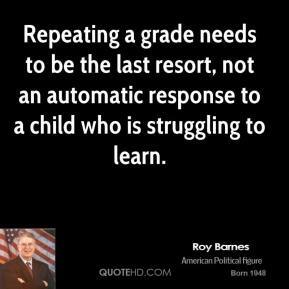 Repeating a grade needs to be the last resort, not an automatic response to a child who is struggling to learn. 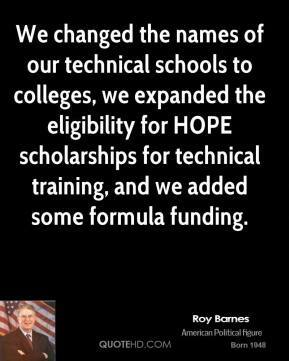 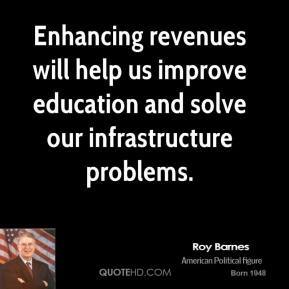 We changed the names of our technical schools to colleges, we expanded the eligibility for HOPE scholarships for technical training, and we added some formula funding. 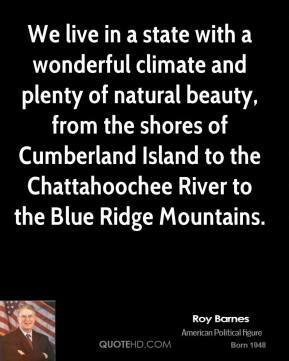 We live in a state with a wonderful climate and plenty of natural beauty, from the shores of Cumberland Island to the Chattahoochee River to the Blue Ridge Mountains. 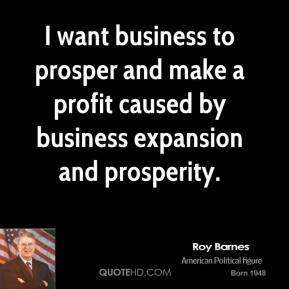 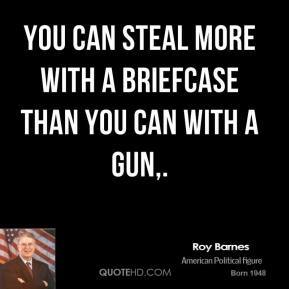 You can steal more with a briefcase than you can with a gun. 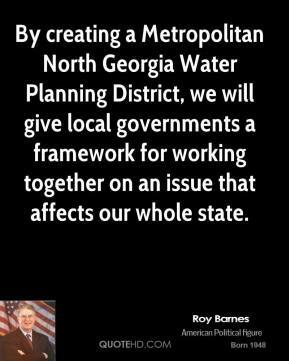 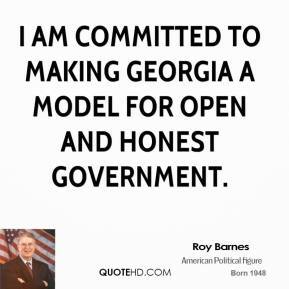 [Georgia Gov. 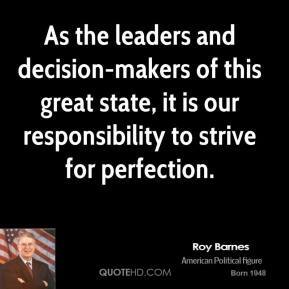 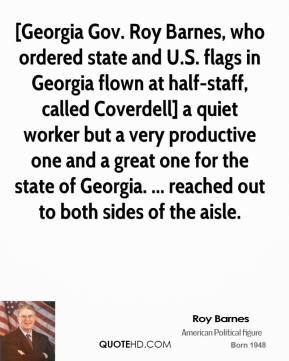 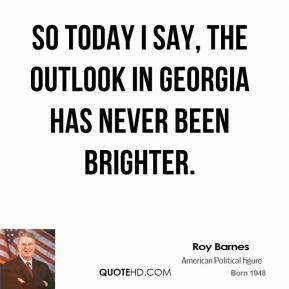 Roy Barnes, who ordered state and U.S. flags in Georgia flown at half-staff, called Coverdell] a quiet worker but a very productive one and a great one for the state of Georgia. 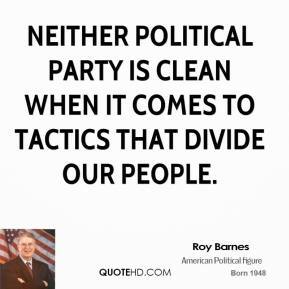 ... reached out to both sides of the aisle. 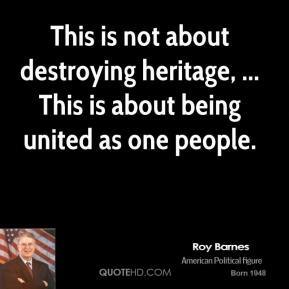 This is not about destroying heritage, ... 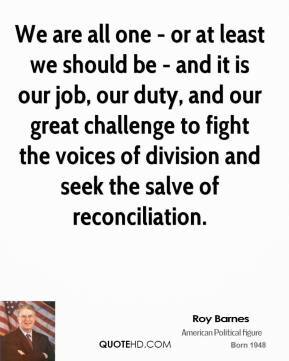 This is about being united as one people.